2008 - 4th place at National Competition of key competences “Digital Studies”; 7th place in the category Web Applications; 16th in the general standing at the final stage of the National IT Olympiad; representative at the National Maths “Kangaroo” competition; representative at the National Olympiad in Biology; 9th place at the National Competition in Science and ecology. 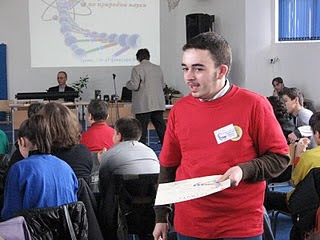 2009 - representative at the National Competition in Chemistry and Environmental studies, excellent and very good results for our representatives at the national competition in science and ecology. 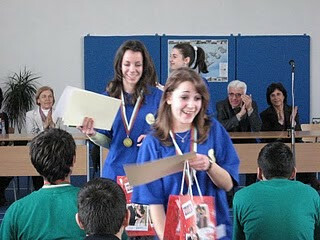 2010 - 1st place at the National competition in IT; 1st places at the National Competitions for key competences in science.